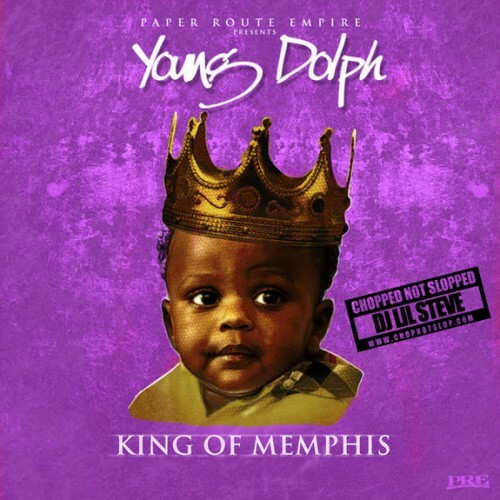 Follow @LiveMixtapes, @DJLilSteve, @TheChopstars & @YoungDolph! Young dolphin is the truth! Yall niggas are some idiots lol. Everything has an ****ing reason. Slowed Music/ trap rap and oldschool R&B is the only thing I play. When your under the influence of an downer downer drug your cognitive abilities slower and even your heart rate. So when you hear the slower pace of the beat, it seems normal when your under the influence.